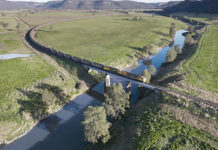 Department of Transport and Main Roads Queensland CO&S Division provides first class service | announced! 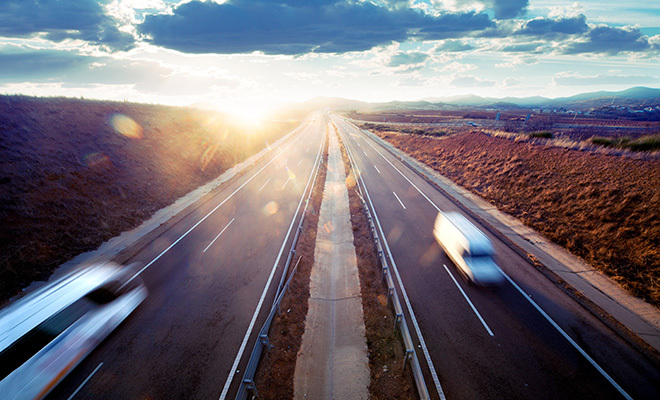 The Central Operations and Support division of the Queensland Department of Transport and Main Roads was established in 2009 to handle oversights experienced in centrally delivered products and services and the management of these services. CO&S works closely with the Strategic Planning & Performance section of the Customer Service Branch, with a goal of building strong relationships and delivering best practices. CO&S has the goal of being the most responsive and respected public service in the nation. It aims to do this by delivering a service that is of value, and more effective. Last year, CO&S provided 50,700 learner log books, 44,720 registration renewals, 57,200 disability permits, and handled 800,000 tolling offences. As such, the division handles a lot of phone communications, and as a part of revaluating its processes reduced call wait time in 2014 by 36%. The company achieved this by making several of its procedures easier for the user to complete, simplifying its vehicle registration system, which has had its processing time reduced by 51%. Many other things have been done to other sections of the organisation to reduce wait times and increase efficiency leading to greater customer satisfaction. Further plans have been made to revamp the organisation, including the introduction of a new Customer Account Management System that will provide in-depth statistics displaying customer behaviours. In 2015, the Central Operations and Support division of The Queensland Department of Transport and Main Roads has been recognised as an ABA100 Winner for Service Excellence in The Australian Business Awards. Previous articleSeeley’s The Braemar 7 Star Ducted Gas Heater cuts CO2 Emissions. Next articleBialik College values its employee.